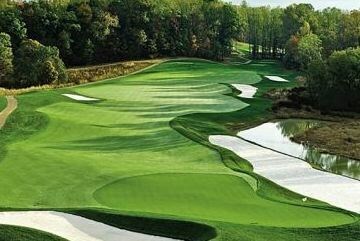 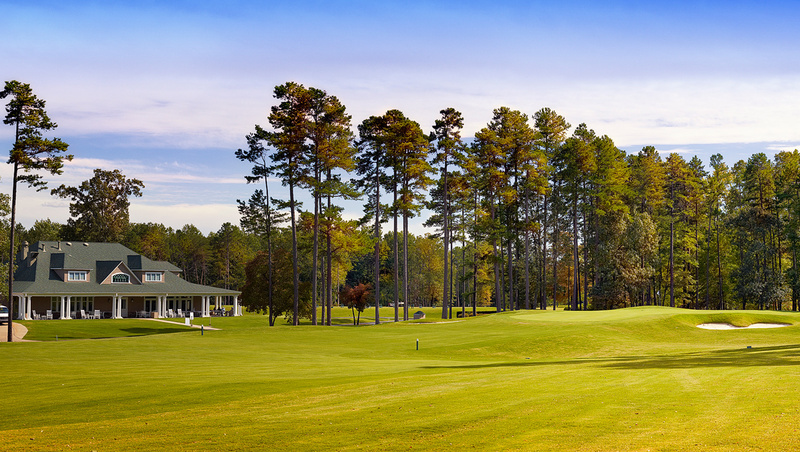 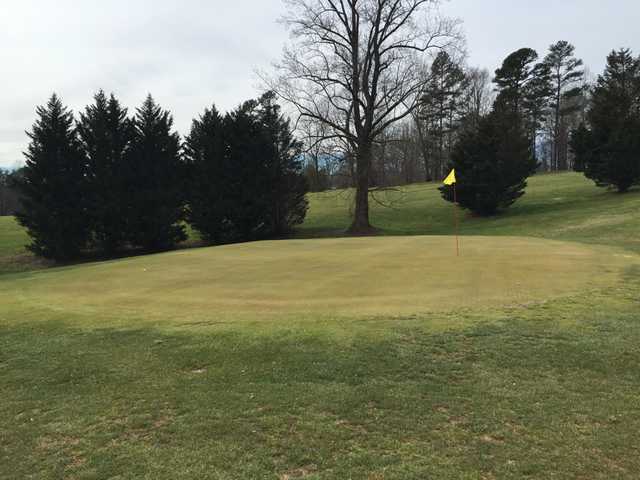 Rock Creek Golf Course, North Wilkesboro, North Carolina - Golf course information and reviews. 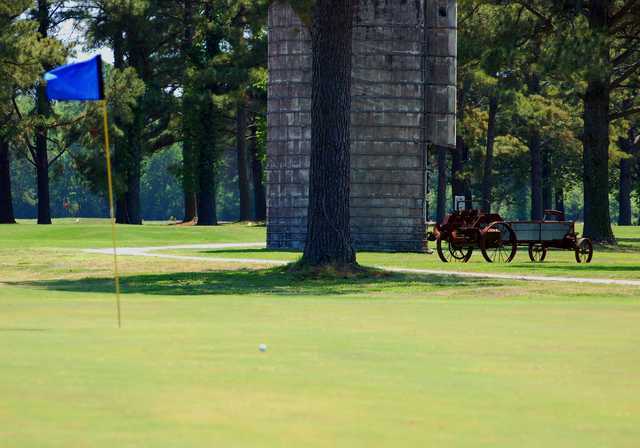 Low budget golf course. 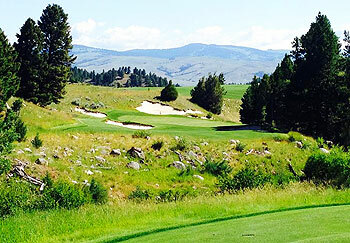 Most par fours are just a drive, pitch, and putt. 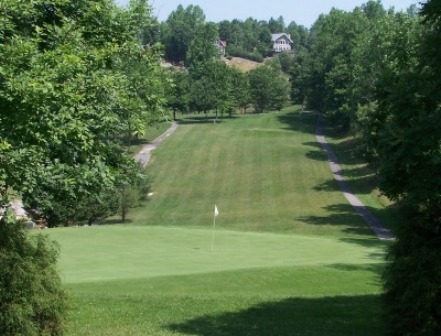 Not very difficult, but a good course to work on your chipping game from 90 yards and in.